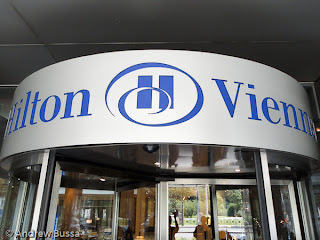 If Zimbabwe can function after hyper inflation Hilton HHonors can too. 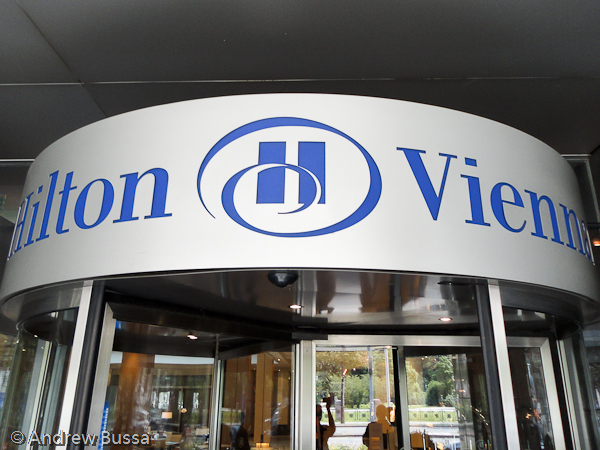 Hilton is changing their award chart by adding three new categories so the most expensive hotels go from 50,000 points to 95,000 points, 90% inflation. They adding a fifth night free bonus like SPG, but that doesn't take out the sting of hyper inflation. The changes go into effect March 28th, so book now at the old prices. There may be some better values at road side Hampton Inns, but the fun of points programs is the aspirational aspect of awards, not general discounts.